5,000,000+ downloads. Rated 5/5 by 95% of users. The best 3D strategic game, COMPLETELY FREE TO PLAY. Draw your sword, pick your hero, expand your territory in a fight with millions of players worldwide. It's time to join Little Empire! You are not only the king of this land, but also the designer of your kingdom. Come with your friends, declare war against your foes, join alliances and fight for your people. 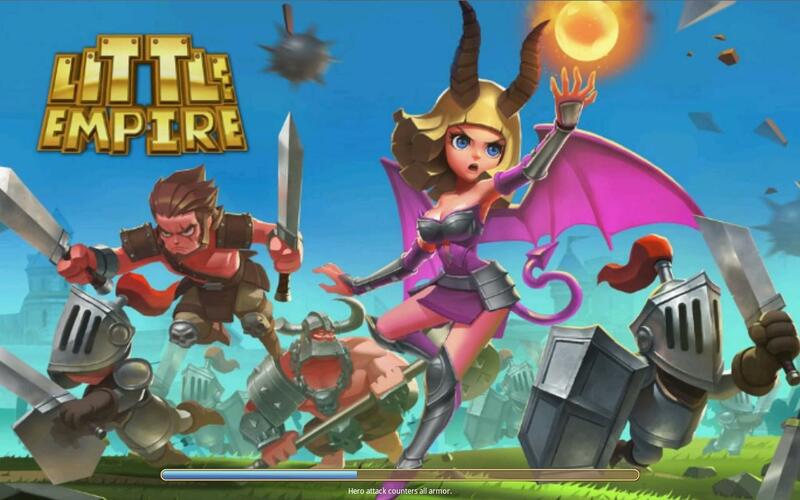 - Become a legendary dragon slayer, defeating Medusa, the dragon Dorck, and other bosses.